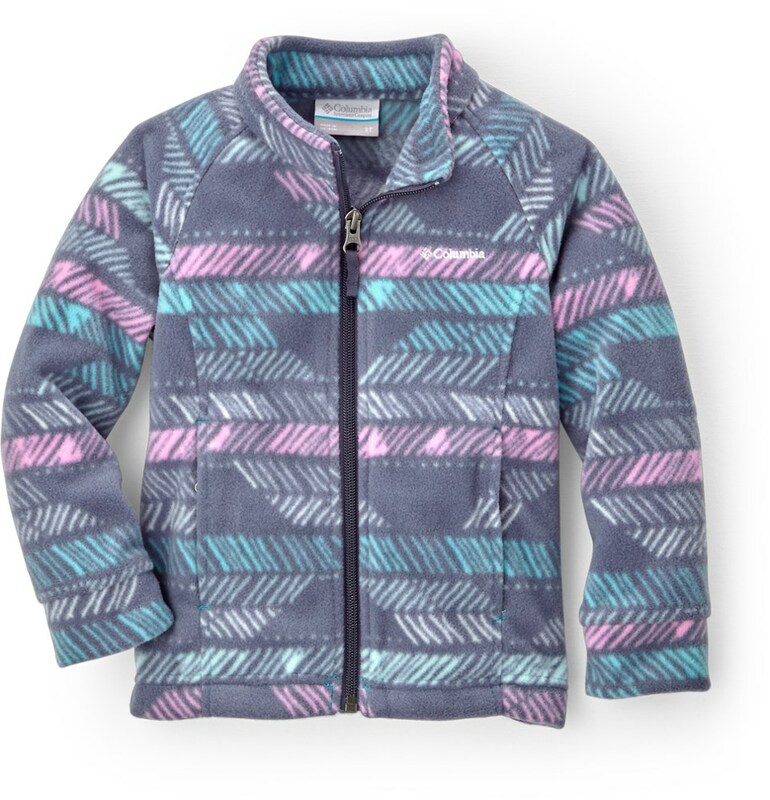 You're girl will be as cute and cozy as a bunny in the Patagonia Conejo Girls' Fleece Jacket, which is made of a super-soft high-pile polyester fleece for serious comfort. It's also been outfitted with a DWR treatment to shed moisture, and ribbed cuffs, hem, and pocket openings to keep heat-sapping drafts at bay. It's waist length, so it's not ideal for technical wear, but it's the perfect jacket for fall days at school or trips to a friend's house. 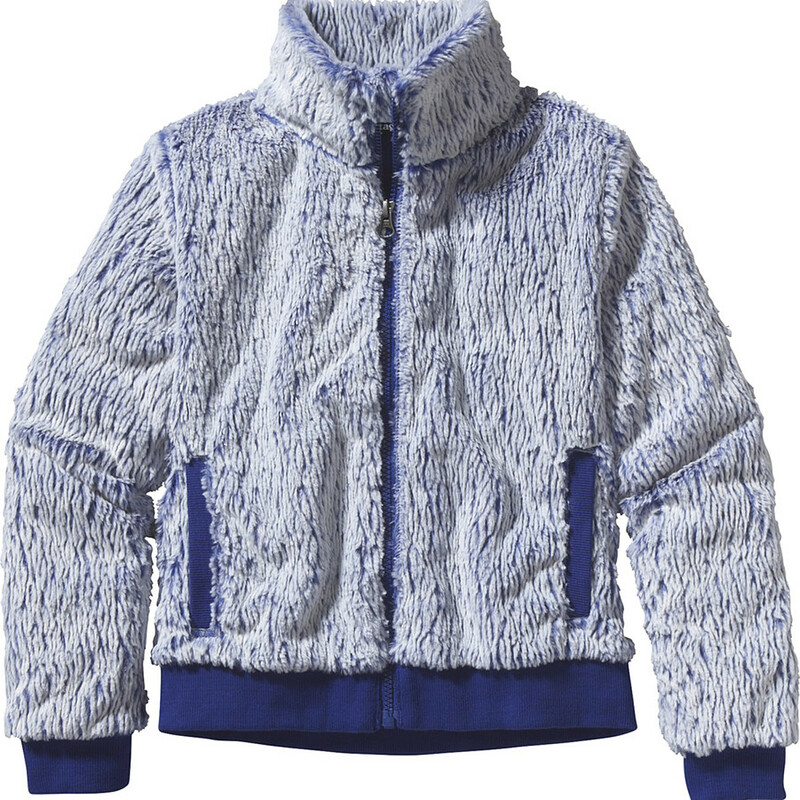 Patagonia Girls Conejo Jacket - Keep her warm in this girls' waist-length jacket made of frosted high-pile fleece with a polyester plain-weave liner. Don't let the fluffy bunny demeanor fool you-when it comes to water-resistant warmth, the Girls' Conejo Jacket gets an A-plus. Cozy, high-pile plush fleece has a unique frosted color texture for added flair. 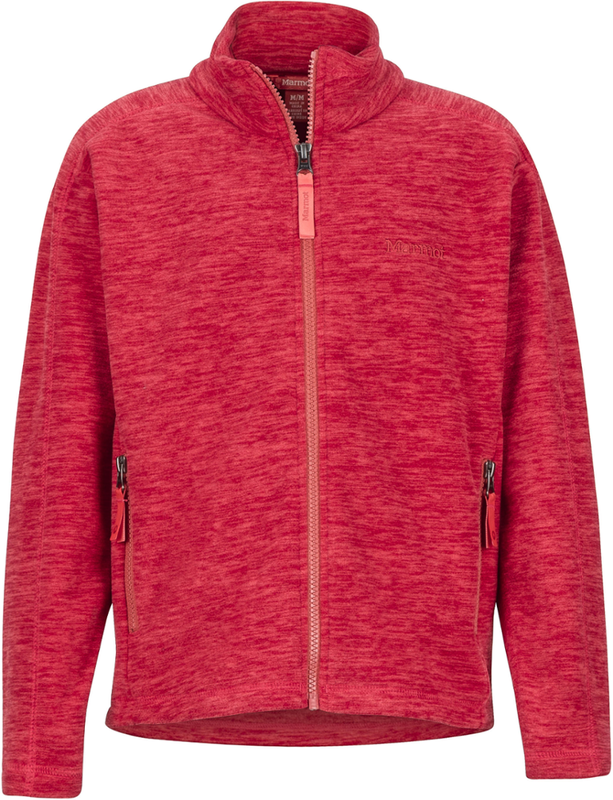 The full-zip jacket has a short, contemporary silhouette and smooth polyester inside for easy on/off over layers. Stand-up collar lined with self-fabric for burrow-worthy comfort. Polyester/spandex rib at cuff, hem and pocket opening keeps chill out. Hand-me-down ID label. Waist length. Warm high-pile plush fleece with frosted color texture in a cute short jacket silhouette Polyester/spandex rib at cuff, hem and pocket opening keeps cold out Stand-up collar is lined with self fabric for extra coziness Full-zip through stand-up collar with zipper garage Body and sleeve lined with smooth polyester for easy on/off Hand-me-down ID label Fleece: 11.2-oz 100% polyester frosted high-pile fleece. Lining: 2.4-oz 100% polyester plain weave with a DWR (durable water repellent) finish. Rib trim: 100% polyester 481 g (17 oz) Made in Thailand. Don't let the fluffy bunny demeanor fool you-when it comes to water-resistant warmth, the Girls' Conejo Jacket gets an A-plus. Cozy, high-pile plush fleece has a unique frosted color texture for added flair. 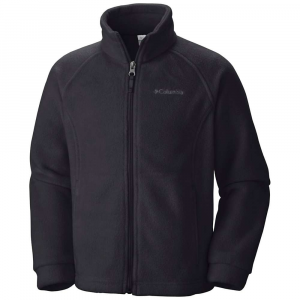 The full-zip jacket has a short, contemporary silhouette and smooth polyester inside for easy on/off over layers. Stand-up collar lined with self-fabric for burrow-worthy comfort. Polyester/spandex rib at cuff, hem and pocket opening keeps chill out. Hand-me-down ID label. Waist length. 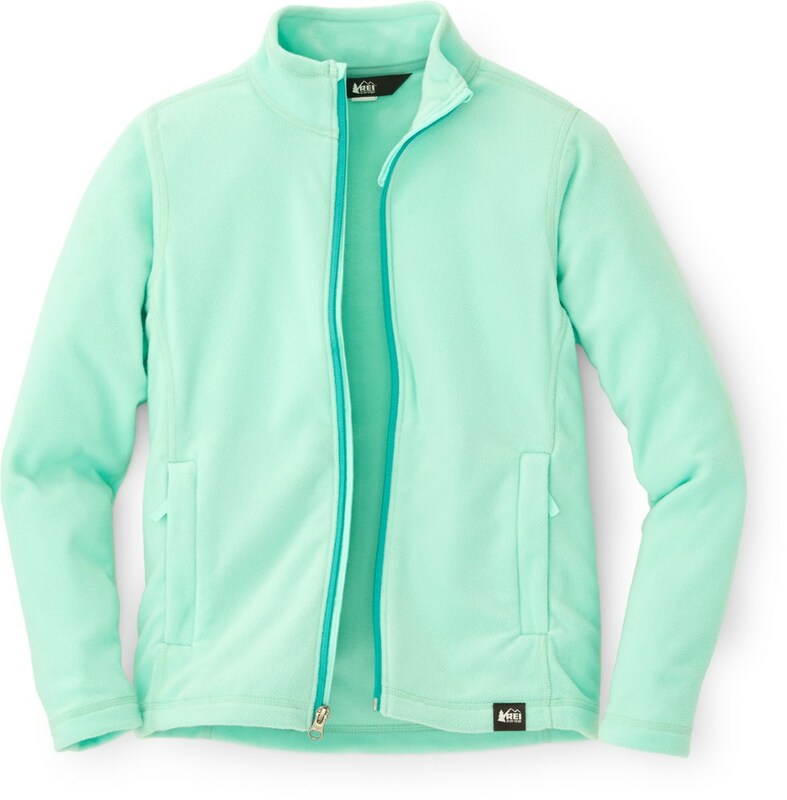 The girls' Conejo jacket from Patagonia earns an A+ for both style and function. 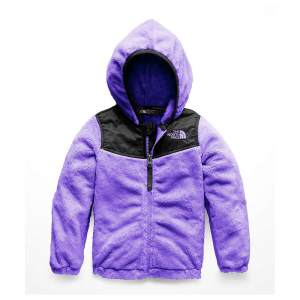 It has a modern cropped silhouette and warm, plush fleece plus a smooth interior for easy layering. 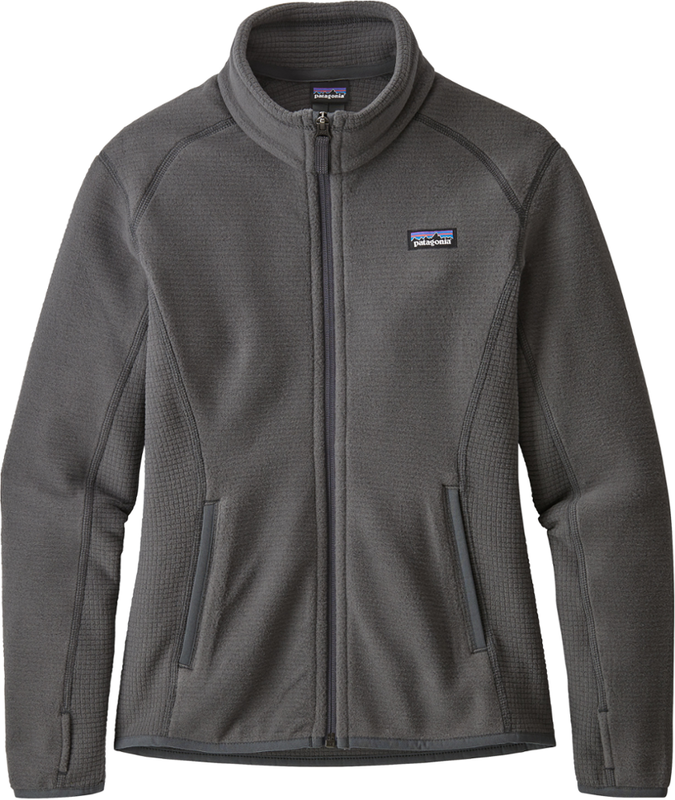 The Patagonia Conejo Jacket is not available from the stores we monitor. It was last seen January 9, 2018	at Backcountry.com.